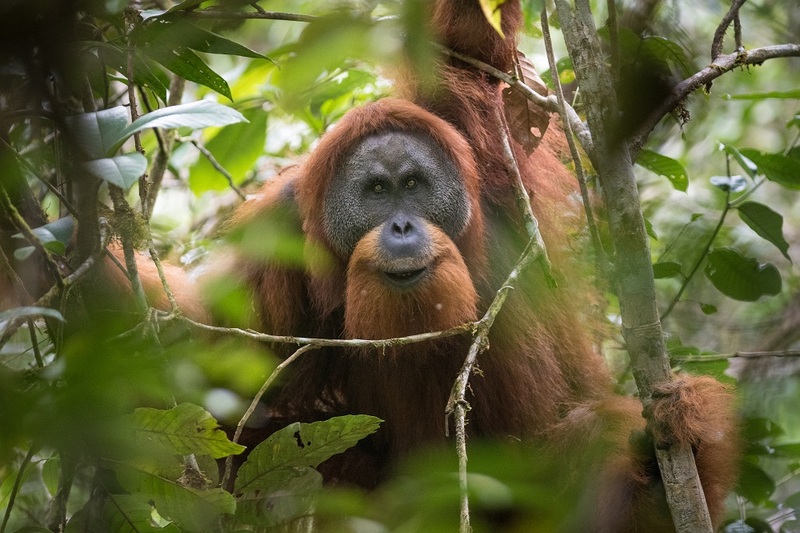 A new and third species of orangutan has been confirmed by genetic testing, nearly 90 years after scientists first heard rumors of its existence. 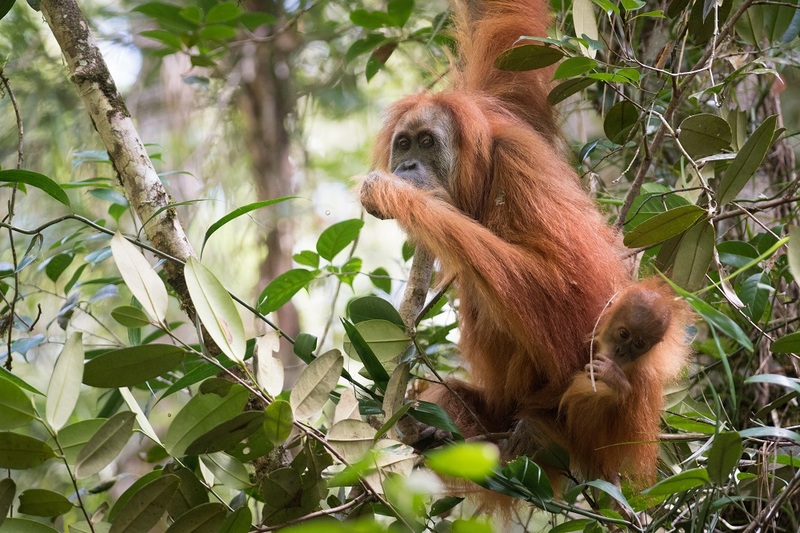 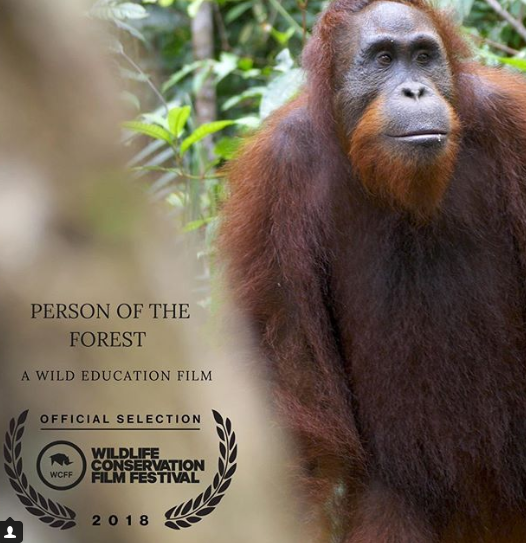 A study indicates what was once assumed to be an isolated population of the Sumatran orangutan is in fact a distinct species. 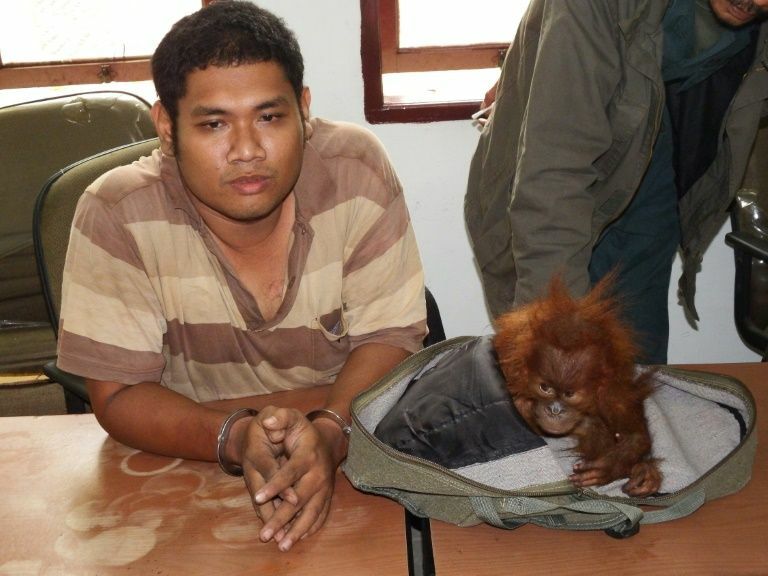 The Batang Toru orangutan in western Sumatra differs from the Sumatran orangutan in morphology, behavior and genetics. 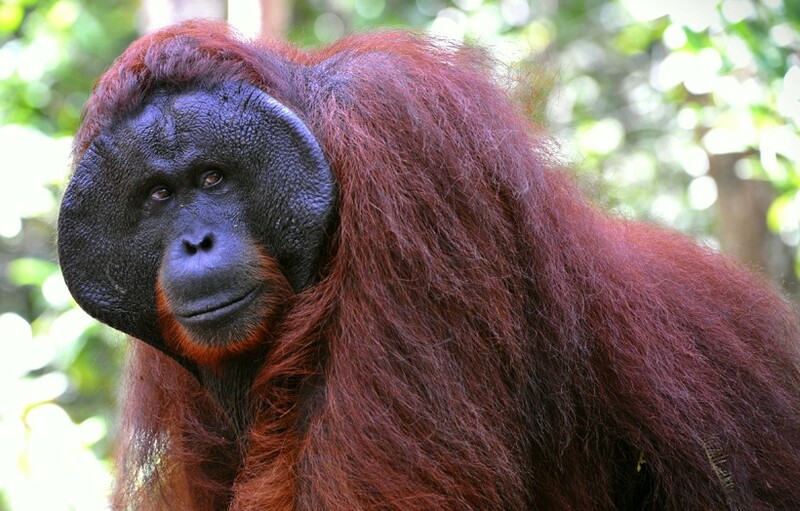 Genomic analysis suggests it diverged from other orangutan species 3.4 million years ago. 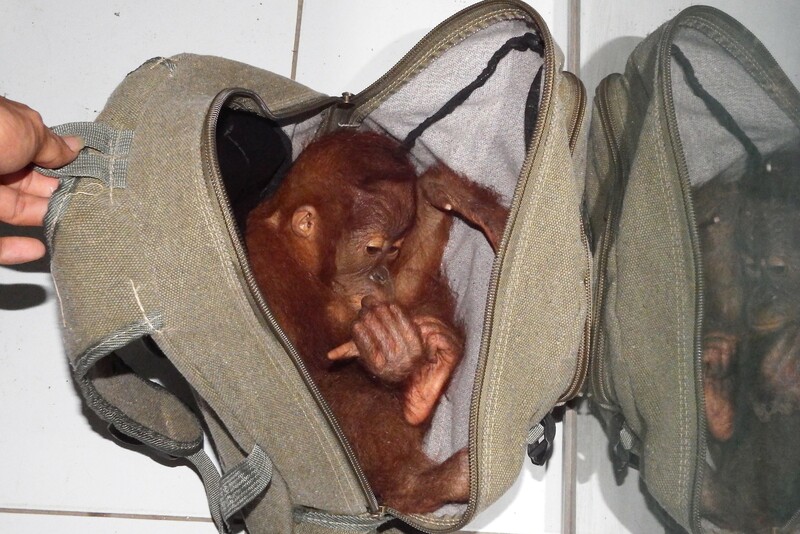 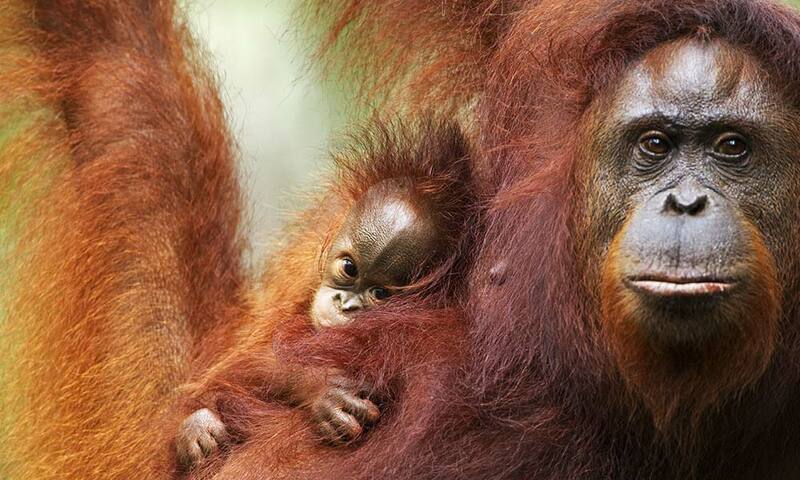 There are fewer than 800 Batang Toru orangutans in existence, making it one of the rarest of all the great apes.